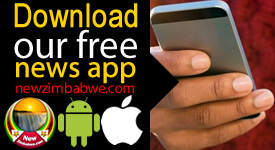 THE Zimbabwe Warriors have climbed three places in the latest men’s FIFA world rankings released by the world football governing body on Thursday. According to the latest rankings, the Warriors moved three places up the ladder from 113th in the world to 110th while also overtaking Namibia and Central African Republic on the continental rankings to move to 26th in Africa. 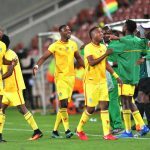 Zimbabwe’s slight improvement was made possible by their 2-0 win over Congo Brazzaville last month in their final 2019 Africa Cup of Nations (AFCON) qualifier played at the National Sports Stadium. 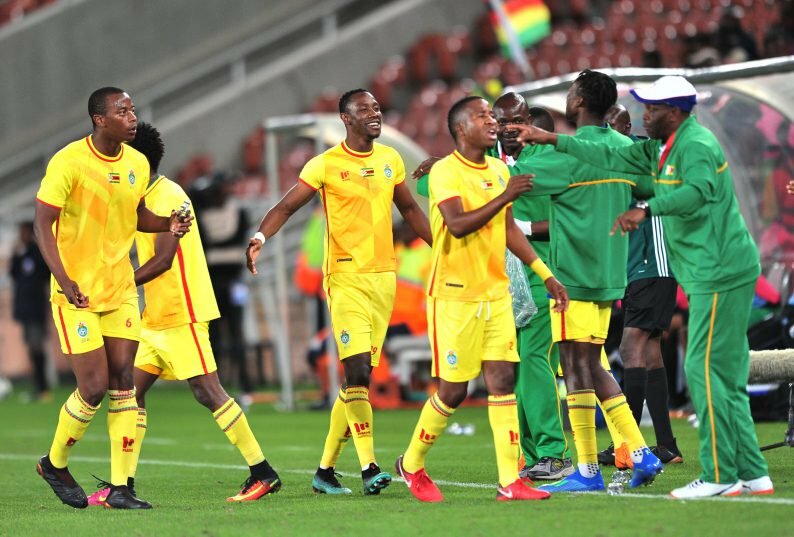 The victory over Congo which ensured the Warriors confirmed their place at this year’s AFCON finals to be held in Egypt after finishing top of Group F in the qualifying series ahead of DR Congo, who are ranked 46th in the world and fifth in Africa. The Warriors’ current world ranking is however a far cry from the glory days when they were ranked 40th in the world between February and November in 1995, their highest ever global ranking to date. Senegal, who are ranked 23rd in the world remain the top-ranked side in Africa, followed by Tunisia (28), Nigeria (28), Morocco (45) and DR Congo (46) who move into the top five teams on the continent. The top three in the world rankings remain unchanged with Belgium retaining top spot followed by World Cup winners France and Brazil. England though leapfrog Croatia into fourth position. Uruguay are the only other movers within the top ten moving up one spot to sixth. The next FIFA world rankings will be published on June 14, 2019. Meanwhile, the Zimbabwe national women’s football team, the Mighty Warriors dropped two places from 100th to 102nd in the latest FIFA Women’s Ranking – the last edition ahead of this year’s FIFA Women’s World Cup. The Mighty Warriors, who have been inactive since failing to qualify for the Africa Women’s Cup of Nations finals held in Ghana last year, however remain the 12th best team on the continent, according to the rankings released last week. Nigeria are the highest ranked African women’s team on the global rankings on number 38 ahead of Cameroon (46) and South Africa (49). The next FIFA Women’s World Ranking will be published on 12 July 2019.